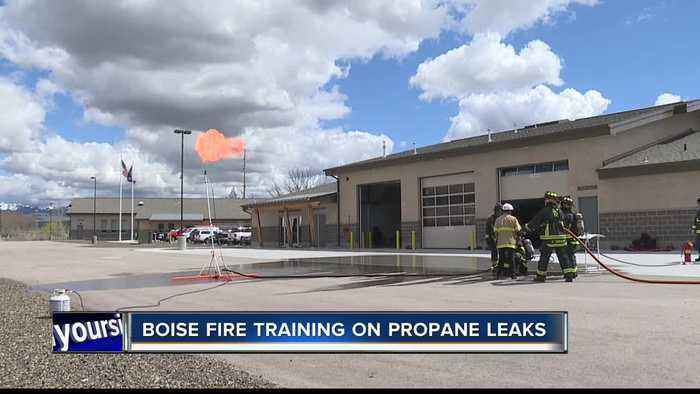 Officials are calling a recent house explosion in McCall a good reminder that injuries and even death can result from improper use of propane. Recruits for the Boynton Beach Fire Department spend a day in the water as part of their four-week training. 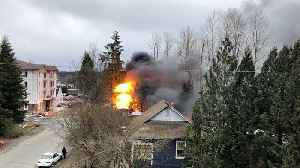 February 26, 2019 was a horrible day for the city of Maple Ridge in British Columbia. At the corner of 222nd and Lougheed Highway near the downtown core of Maple Ridge there has grown the Anita Place..